Data protection laws are changing this month. In order to continue receiving our latest salon discounts, special offers, birthday vouchers, and newsletters you will need to give us your consent. So please don’t miss out! Look out for an official email or text from us in the next few days, and please reply to it with your consent as we would hate for you to miss out! Pain Free Hair RemovalWhen it comes to hair reduction, nothing compares to Laser Hair Removal. Not only is Laser Hair removal the closest you can get to permanent hair-free skin, but with our new state of the art Intel Bright Flo Pain Free IPL Hair Removal System at Beautiful Angels, the unbelievable results can now be achieved with virtually no pain at all. The treatment involves a harmless, pain-free light which, when in contact with the skin, converts into heat energy to gently destroy the hair follicles and permanently prevent the hairs natural regrowth. The machine’s inbuilt cooling system ensures that the results are achieved without causing any damage to the surrounding skin tissue, meaning that your treatment is safer and gentler on your skin. The hair removal treatment can be used on almost every area of the body, the most popular being the face, bikini line, underarms and legs, with a recommended minimum of six sessions for smooth, long lasting results. Call us now to book your free consultation, let us answer any further questions you have and help you make the right decision about your hair removal method. Check our special offers page for the amazing offers we have on IPL treatments right now!! 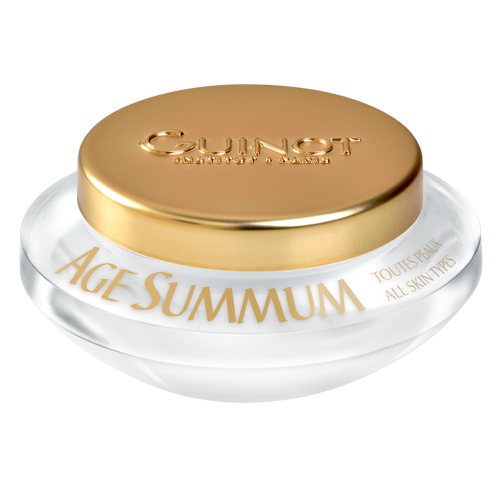 Age Summum is Guinot’s ultimate anti-ageing skin immunity cream. It smoothes wrinkles and lines leaving the skin with a more youthful complexion. 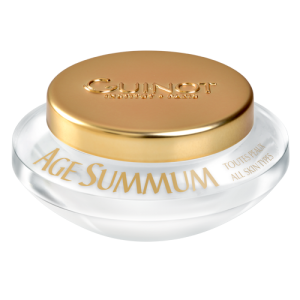 Age Summum also works to reduce dark spots caused by sun damage. The skin becomes firmer and more radiant. Apply daily morning and evening after thoroughly cleansing. Prom season is fast approaching, take advantage of our amazing prom packages! SUMMER BODIES ARE MADE IN THE SPRING!!! 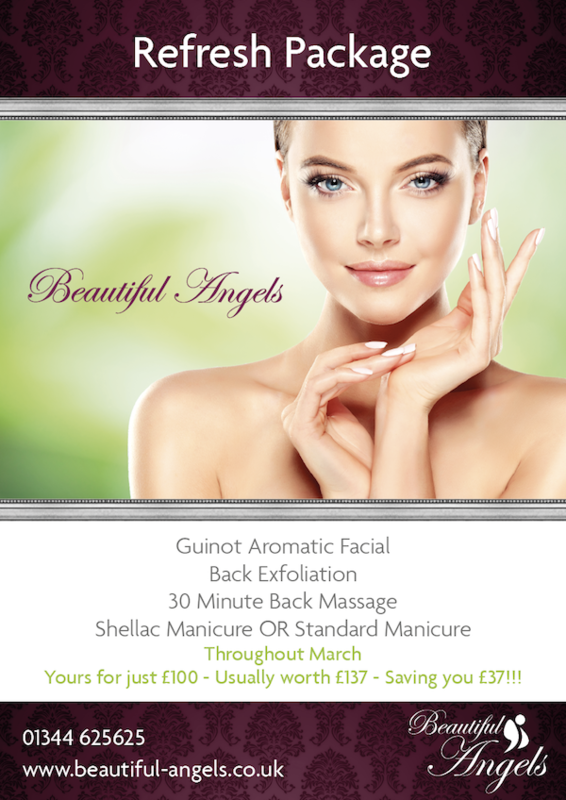 Call now for more information and to book your consultation and treatment! Book in for our Refresh package now! Each time you visit the salon you will receive loyalty points equivalent to the cost of your treatment which you will be able to save up and use on a treatment of your choice. 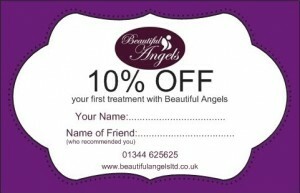 Refer a friend to us who is not an existing client and receive a £15 voucher off of a treatment of your choice over the value of £30 when they have their first treatment with us. 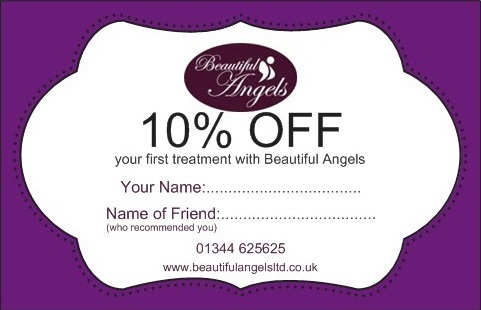 The recommended friend will also be entitled to 10% discount off any service undertaken during their first visit to us. Remember to pick up a couple of recommend a friend cards on your next visit so you can give them to your friends! It is essential that any referrals are mentioned to us at the time of booking to ensure that the relevant discounts are applied. Regrettably we cannot reimburse any discounts after the event if not previously mentioned. Sports Massage, Reflexology, Reiki, Hypnotherapy, Botox, Fillers, Acupuncture, Chiropody and many more!